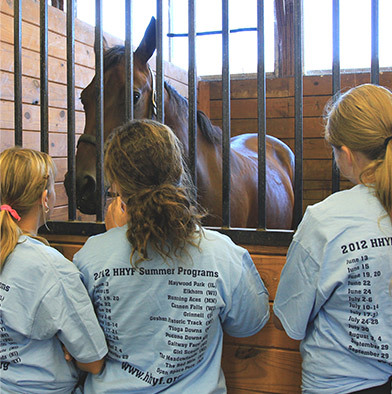 The Rutgers Equine Science Center knows that the future of the horse industry resides with youth! To that end our “Kid’s Corner” is a place where science education is presented in an interactive and fun way using our equine mascot, Lord Nelson, as the main educator of the online portal. Check out Lord Nelson’s Blog for the latest news and antics coming from our famous and popular equine senior citizen who was recognized in 2015 as the New Jersey “Horse Personality of the Year”. Kids can also comment on Lord Nelson’s blog posts and take a virtual tour of the Equine Exercise Physiology Lab. Equine Science 4 Kids is a great way to learn about equine health care and management, environmental stewardship and exercise physiology, all while playing interactive games and finding out about the weird things Lord Nelson eats! The Center also has a long history of partnership with the New Jersey 4-H Horse Program, of which we are extremely proud. 4-H Youth Development is available in all 21 counties in the state through Rutgers Cooperative Extension. Find out more information by clicking on the link to the 4-H Horse Program below. Lord Nelson’s Blog “Holy Hoofprints” is a fun way to pick up timely tidbits of horsey information from the expert himself. 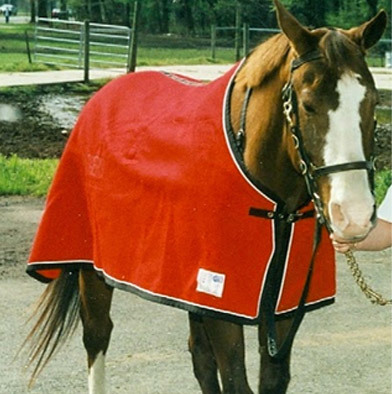 Take a look at what Rutgers’ oldest horse has to say! 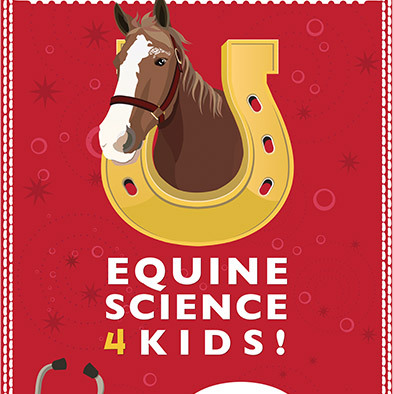 Visit ES4 Kids for a fun and interactive way to learn about equine related topics in the STEM field. Bridging the gap from information to education, come join us for some fun! Students in grades 4-13 can learn about horses anywhere in New Jersey by joining a 4-H horse project club in their county. Take a look at what the 4-H Horse Program is doing in your neck of the woods!